Barbizon Midwest Review: We've got Breanna Lynn's Back - Help "Catching Fire" make the Soundtrack! 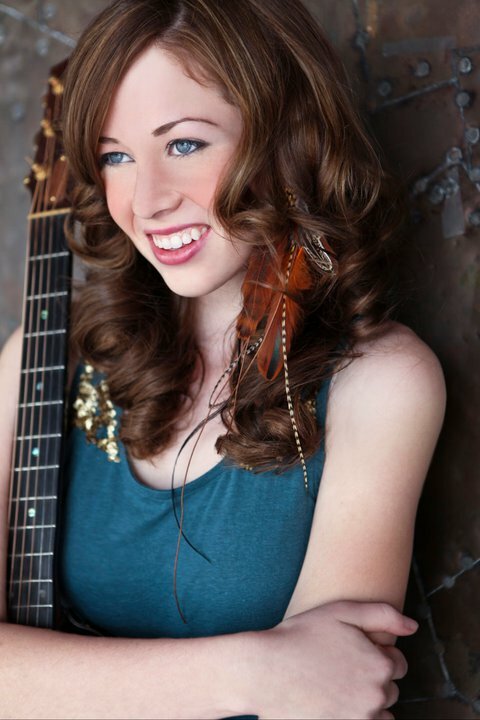 We've got Breanna Lynn's Back - Help "Catching Fire" make the Soundtrack! As you know, Barbizon Midwest graduate Breanna Lynn's self-titled debut album was released exclusively via iTunes on the 18th of March 2012 and cites Demi Lovato, Stevie Nicks, and Christina Perri as the main influences on both her artistry and her debut album. However, according to Celeb Teen Laundry, Breanna is unlike any of the current pop stars on the charts. "She is able to convey pitch-perfect emotion in her music, without drawing a breath or a beat - a recipe for massive international success and true musical talent." Recently, she released an EP "Catching Fire" (inspired by "The Hunger Games"), which is also now available for purchase on iTunes and Amazon. "Alright, so as you know, I am trying to get my song Catching Fire into the Catching Fire movie soundtrack (as I've said a million times, sorry). So I just made a page for this song. I don't ever do this so I don't mean to bother your guys! But if you like this song, please like this page and post it to your wall. Let's get people to hear it! You guys are awesome thanks"
As one of Breanna Lynn's biggest fans and supporters we immediately liked her page, but now we need all of you! Help Breanna by liking and sharing her page!